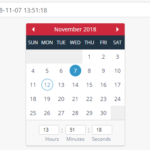 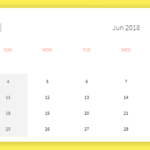 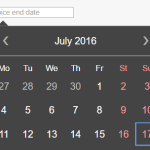 TinyPicker is a tiny yet customizable date picker library that makes it easier to select date ranges from a minimal clean calendar popup. 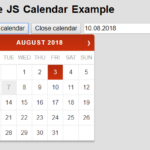 With no 3rd dependencies like jQuery, moment.js, etc. 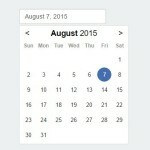 Initialize the date range picker. 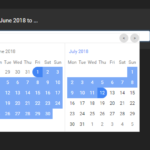 Set the initial start/end dates. 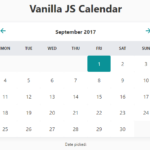 Specify how many months to display in the calendar. 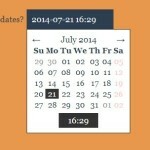 Specify the language and date format.